Sometimes a work of art can come into your life at the exact time that you need it. 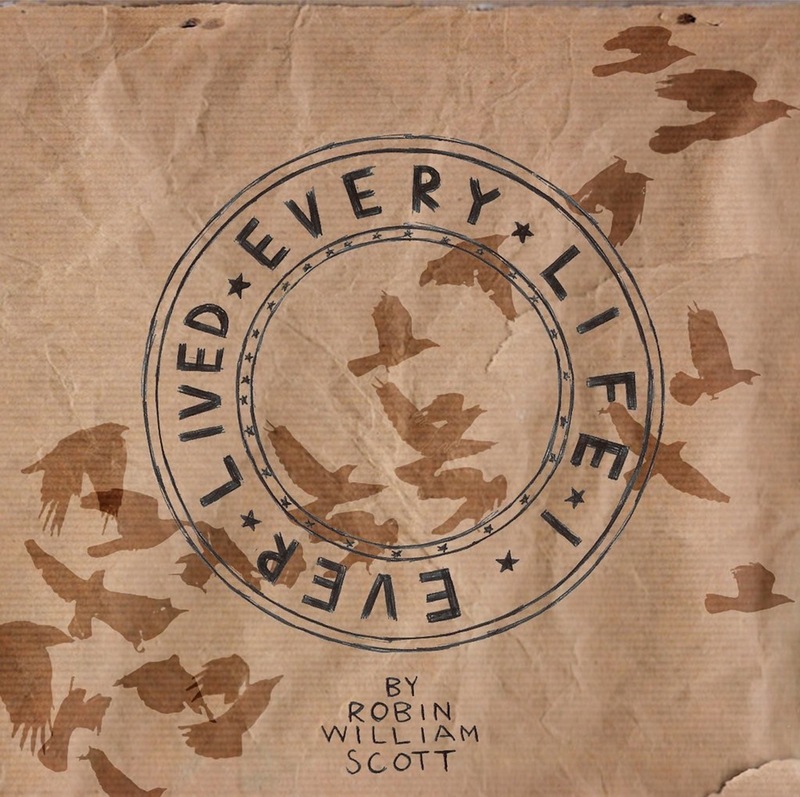 So it was with the new book by Robin William Scott, Every Life I've Ever Lived. 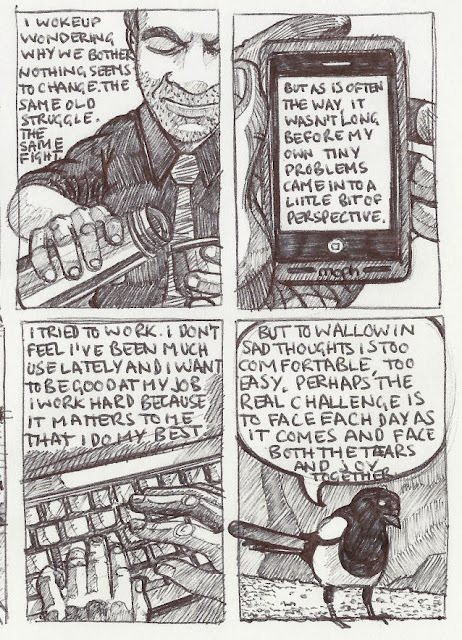 I've been in a funk of late for various reasons ranging from Nazis to work concerns. My day-to-day had been a grind. Stumbling through it was becoming increasingly difficult. 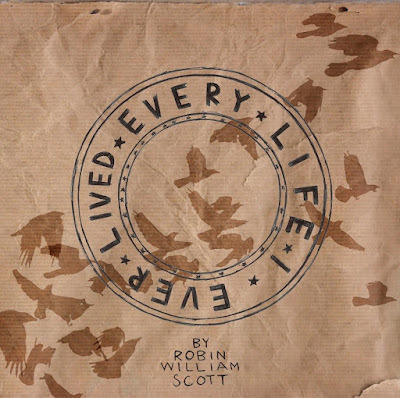 Then Scott's book showed up in my mailbox (I had pre-ordered it weeks before and had pretty much forgotten about it) and, through reading it, I was healed in some small way, just enough to see the light through the darkness. We all, at some point, question who we are and why we do the things we do. It is our nature. Not one of us, though, if we are really honest about it, has really found an answer to these questions that will fully suffice and reassure. A temporary stay from such thoughts is the best we can hope for, and that comes only either through capitulation or compromise. To continue to ask these questions unmoors us and leads us only towards depression and crisis. Yet, like Macbeth, Scott is somehow able to not succumb to the despair in the end; he’s somehow able to throw a “warlike shield” before his body in his own way. He answers his questions neither by making sacrifices nor giving up; rather, he turns to his talent, he turns to his art, he creates meaning through the sheer process of meticulously documenting the moments, discerning the defining beats of the day and capturing them on a piece of white paper with the marks left from a black ballpoint pen. If you are in a similar situation, I'd be honored if you gave the rest of the review a once over, then buy a copy of Scott's book, and see if you can heal too.